Remember a year ago when a video emerged of former Uber CEO Travis Kalanick berating a driver? When Kalanick learned the clip had been published online, he “...literally got down on his hands and knees and began squirming on the floor.” That’s just one of a litany of anecdotes strung together in a stirring feature on Kalanick’s rise-and-fall, published Thursday by Bloomberg. This, of course, didn’t go over well with Uber employees or the general public, and as Bloomberg now recounts, Kalanick immediately realized he had screwed up. 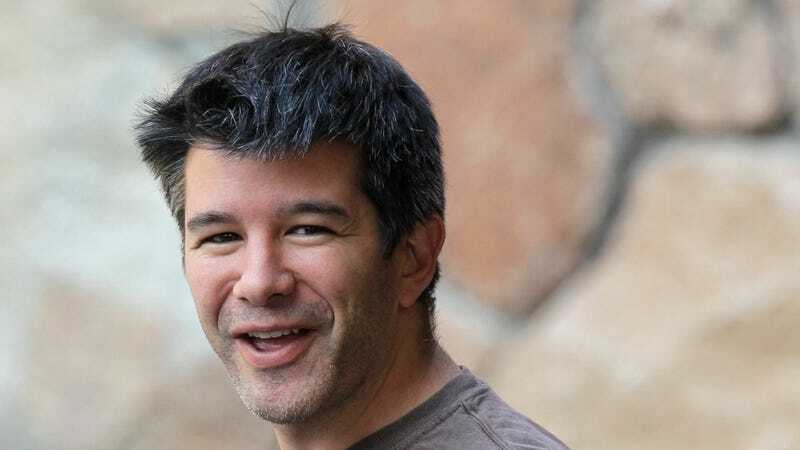 Compounding the situation was that it came about as he was in a meeting with Uber executives to discuss the problematic results of a survey about Kalanick. In the end, I imagine Kalanick’s going to be fine, and, if he wants it, he’ll have plenty of time to stew on his tenure at the ride-hailing company: this month, the former CEO reportedly sold one-third of his Uber stock. His earnings? $1.4 billion.